While the charges of collusion between President Trump and Russia appear to be unwarranted, there is massive evidence that Russia did interfere with the 2016 election and continues to undermine the democratic process in the United States. 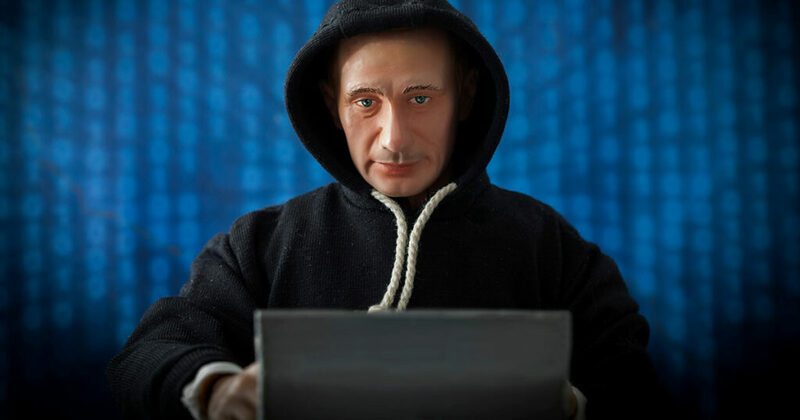 Several Russian hackers and bots have infiltrated the most sophisticated social media technologies including Facebook and Twitter, not necessarily to get Trump elected, but to cause discord. They have succeeded in an unprecedented manner and within three years have nearly collapsed the entire socio-economic system in the US all for under a thousand dollars US. “It’s just sad that Americans’ sanity can be bought for such a cheap price,” Kafka added. Hackers have also been blamed for filling the Democratic primary with utterly despicable people.